This article contains basic instructions for the operation of the TLK 100 device. 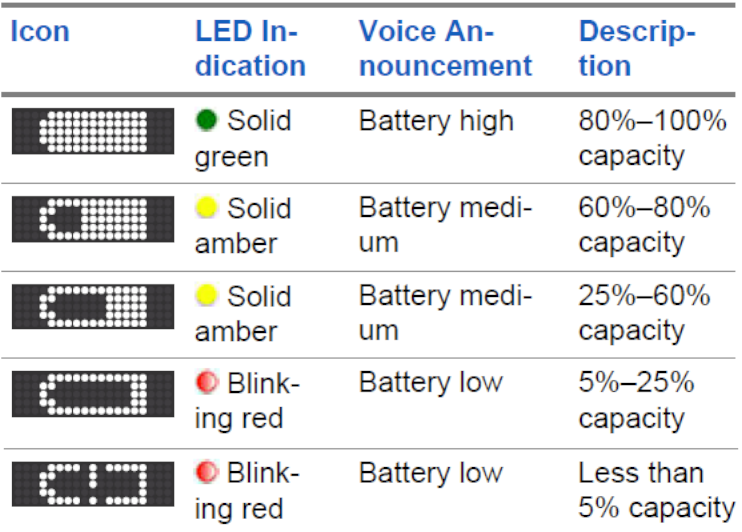 For full instructions on the operation of the TLK 100, consult the TLK 100 Radio User Guide. Short press the On/Off/Information Button (Button 2). If successful, the green LED lights up and the display shows a power-on animation. NOTE: Long press the On/Off/Information Button to power up the radio when the radio is charging. A ‘Group Call’ is a transmission that goes out over a specific Talkgroup. All individuals listening to that Talkgroup will receive the transmission. scroll through the Talkgroup and Contact list. Press the PTT button to make the call. The green LED lights up. The display shows the Talkgroup alias. Wait for the Talk Permit Tone to end and speak clearly into the microphone. Release the PTT button to listen for a response. The green LED blinks when the target radio responds. The call ends when there is no voice activity for a predetermined period. The radio returns to the screen you were on before initiating the call. The TLK 100 supports a list of Talkgroups from WAVE. Use the Channel Rocker to select the Talkgroups on the TLK 100 device display. Move the Talkgroup/Contact list scroll rocker and stop on the desired Talkgroup. Press and hold the Push-to-Talk (PTT) button. Wait until the short alert tone ends before talking. NOTE: If you hear a continuous beeping error tone then another unit is trying to transmit and you should release the PTT button. Release the PTT button when you are done talking. 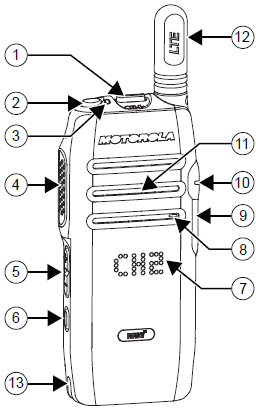 A Private Call is a call from an individual radio to another individual radio. Long press side button to access the Individual Contacts list. (Button 6). Scroll through the contact list using Talkgroup/Contact List Scroll Rocker until the right contact is displayed. You can also use the volume up / down buttons to scroll through the Contact list. If “X” precedes the contact, then the contact is in Do Not Disturb (DND) mode and a reject tone sounds when PTT button is pressed. Press the PTT button to initiate the Private Call. The green LED lights up.The display shows the caller alias. Wait for the Talk Permit Tone to end and speak clearly into the microphone. Release the PTT button to allow reception. When you are done, press the side button (6) on the device to disconnect the Private Call. Private Calls also timeout after a few seconds of inactivity and the TLK 100 returns to Talkgroup call mode. When you receive a Private Call the green LED blinks. Your radio generates an inbound call alert tone before the inbound audio call. You hear a short alert tone the moment the transmitting radio releases the PTT button, indicating the channel is free for you to respond. To respond to the call, press PTT button. The green LED lights up. Wait for the Talk Permit Tone to end and speak clearly into the microphone. Release the PTT button to listen. The call ends when there is no voice activity for a predetermined period.